– EN Fitness &amp; Wellbeing – A survey has revealed that almost one in three people would not perform CPR if they saw somebody collapse. The British Heart Foundation (BHF) commissioned researchers from the University of Warwick Out of Hospital Cardiac Arrest Outcome (OHCAO) Registry team, and YouGov, to survey over 1,000 U.K. adults about how they would react to someone experiencing cardiac arrest. 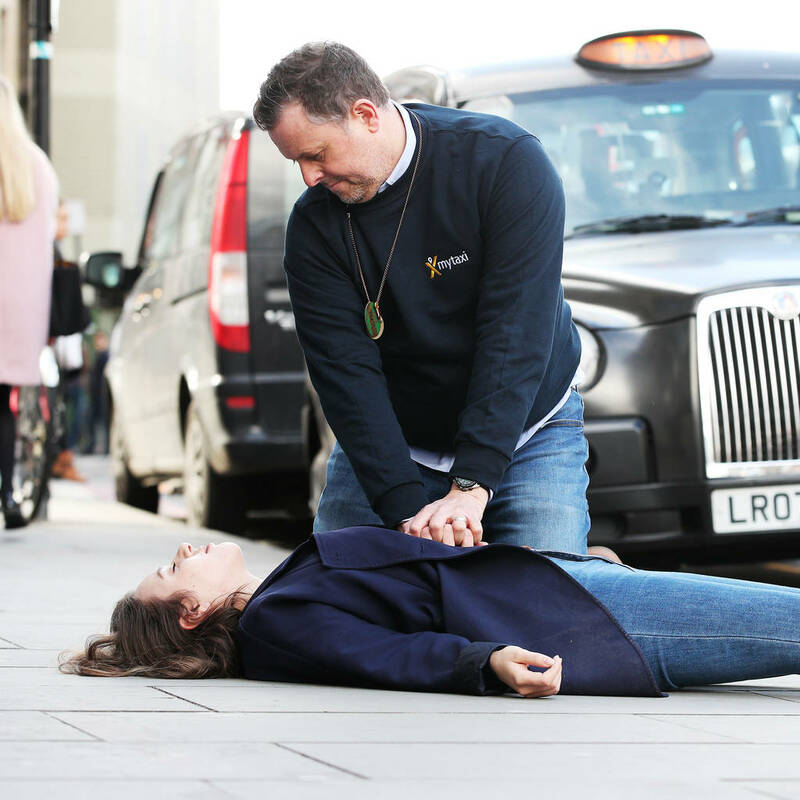 Worryingly, only 30 per cent of those surveyed said they would attempt to perform CPR (cardiopulmonary resuscitation) on the person in question. “These figures show that lives are still being put at risk every day because not enough people know how to perform CPR,” the BHF wrote in a statement. The organisation decided to launch the project to mark Restart a Heart Day on Tuesday (16Oct18), which is an annual campaign intended to raise awareness of the importance of CPR, and will see over 200,000 people trained in life saving CPR across the U.K. This is also the first time the event will be marked globally, as training and awareness events take place for World Restart a Heart Day. And while 96 per cent of those surveyed said they would be likely to call an ambulance if somebody collapsed, experts warn that the time it takes for the emergency services to arrive can mean the difference between life and death. As brain tissue starts to die within three minutes after the heart stops, early CPR can more than double a person’s chance of survival, and buy valuable time before paramedics arrive.